A legend leaves us and music will never be the same. Rock music fans woke up to some startling and tragic news this morning. Chris Cornell, legendary frontman of Soundgarden, Audioslave and Temple of the Dog, as well as an established solo and collaborative artist, died Wednesday night in Detroit. There is no official cause of death as of this writing, although the suddenness of his passing (he was 52) and his history of drug use and mental health issues make it difficult not to assume his tragic death was a result of an overdose or suicide. I don’t remember the first time I heard a song sung by Chris Cornell. I was born in 1989, some time after the formation of Soundgarden, Cornell’s first band and one of the most famous examples of Seattle’s grunge movement that took over the United States in the 90s. I feel like Soundgarden, and Chris Cornell, have always been a part of my life. My parents are rock music junkies. My mother saw Metallica play live in 1983, when they were barely a band. I remember sitting in the car listening to Appetite for Destruction, the seminal Guns & Roses album, with my dad when I was little. Rock music in all its forms has been a soundtrack to my life, but grunge specifically holds a special place in my heart. My parents didn’t have a lot of opportunities growing up. They had to figure life out mostly on their own. As such, when they had kids, they wanted us to have every opportunity they didn’t have. When I was in high school, this manifested itself in long drives to a fancy prep school they could barely afford in the hopes that it would better prepare me for college than the public school that was 15 minutes from our house. Most of the time, my mother was the one who drove me to school and picked me up five days a week. Everybody has that one past time, hobby, or passion that helped their relationships with their parents survive their teenage years. 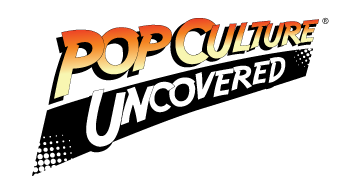 You hear it all the time: “oh my mom/dad and I could never connect on anything except [insert fandom here].” My mother and I got through my teenage years via music. On those long car rides to and from school, we sometimes barely spoke unless it was about some band or song. We had our differences in taste (she likes Megadeth and doesn’t understand why I love Muse so much) but we both had a love for grunge music, especially for Chris Cornell. While his range and power are impressive, what my mother and I loved about him was his soul. Cornell could infuse so much heart and feeling into his music, when he wasn’t melting faces with his scream. He’s also probably the only man who could take the music from U2’s “One” and sing the lyrics of Metallica’s “One” and make it sound good. Cornell’s songs, whether solo, or one of his many collaborations, helped my mother and I get through all those long car rides together. Later, I was fortunate enough to see Cornell perform a solo show, as well as with Audioslave and Soundgarden. Two of those three shows were with my mother, who became one of my best ‘concert buddies.’ We’ll have the memories of those shows, and the time spent with the friends and family who joined us, for long after we’ve forgotten when exactly Cornell passed. My mother was the first person I texted this morning when I heard the news. We’ll mourn his passing by recounting the memories he gave us, listening to his music, and appreciating the impact he had on rock music. The song below, sung by Chris Cornell and performed by the members of Pearl Jam, was written as a tribute to Andrew Wood, frontman of the band Mother Love Bone, who was also taken from us far too early. It seemed like a fitting way to end this piece. Thanks for everything, Chris. Say, ‘Hi’ to Andy for us. 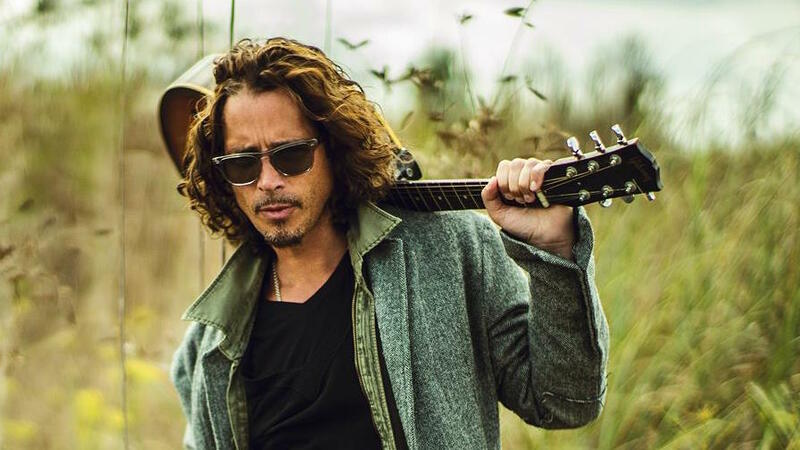 Mr. Cornell’s death has been ruled a suicide by investigators. As we talked about earlier, please know that there are trained professionals out there who are willing to listen if you or anyone you know is contemplating suicide. For thorough information on suicide awareness and prevention, please check out the National Suicide Prevention Hotline and the American Foundation for Suicide Prevention. If you, or anyone you know, is contemplating suicide, please call 1-800-273-8255.